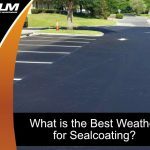 Just like anything else, asphalt pavement will eventually succumb to wear and tear. Take a moment to consider what your Tampa pavement goes through, from vehicles, foot traffic, and nature’s wrath. It is only a matter of time until repair will be necessary. 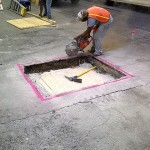 Everything from potholes to cracks and other issues can arise. 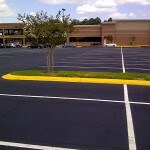 These pose a threat to the pavement’s integrity and even put the well-being of customers, employees, and others at risk. You spent good money to have your pavement installed. 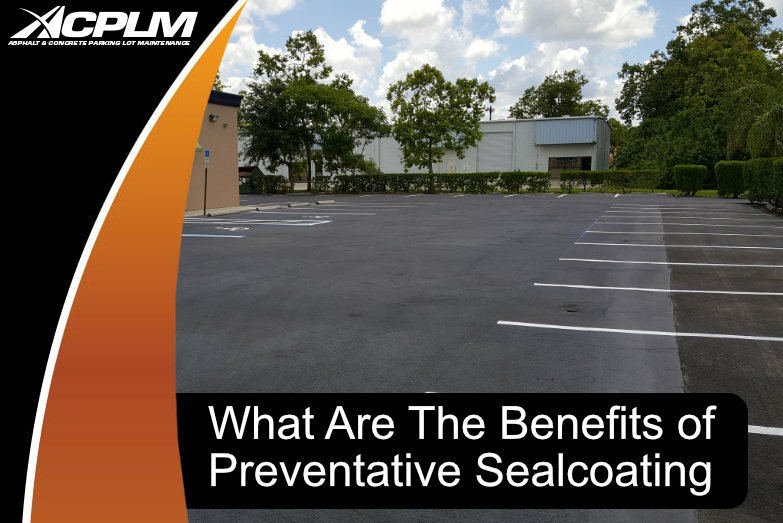 Do not let that investment go to waste by neglecting problem spots that require repairs. These repairs can be completed surprisingly quick and they won’t drain your wallet. Modern-day pavement is designed to last quite long. 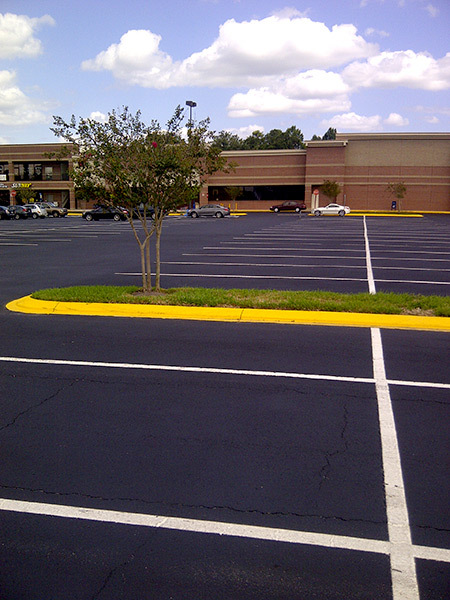 However, long-lasting pavement also creates the potential for future repairs. 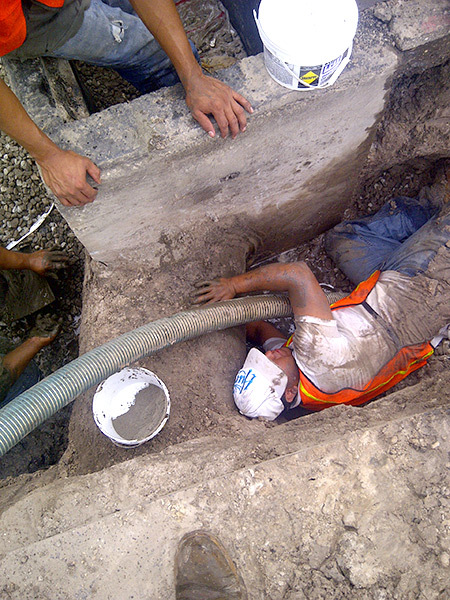 If repairs and maintenance are cost-effective, the life cycle costs will be held in check. 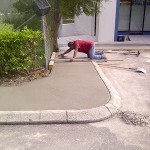 Timely maintenance provides all sorts of benefits, mainly the extension of your Tampa pavement’s lifespan. 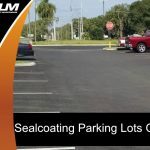 Keep your pavement in prime condition by repairing those trouble spots as soon as you notice them, and you have pavement that stays strong as the year’s progress. 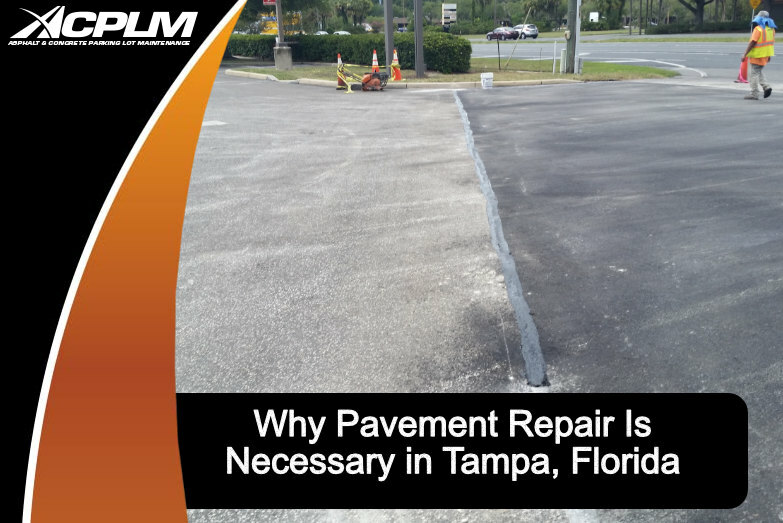 The primary benefit of having your Tampa pavement maintained and repaired as soon as issues arise is the savings it provides in the long run. As the property worsens, the treatment will become that much more expensive. 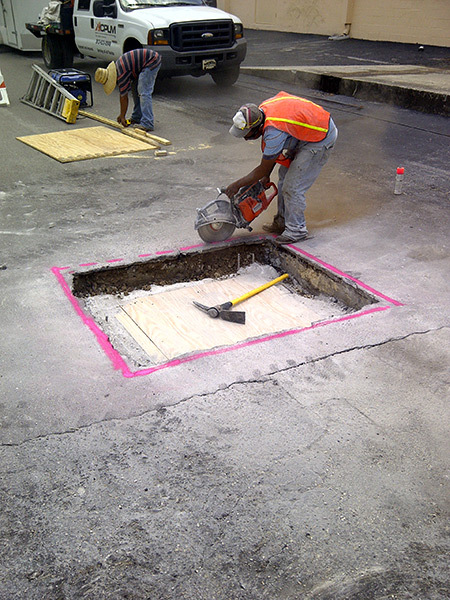 It is challenging and costly to restore extremely broken-down pavement to optimal condition. So, don’t delay repair projects. 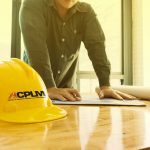 You will spend less when you implement timely repairs. The extra years you get out of your pavement will save you hundreds, if not thousands of dollars in the years ahead. 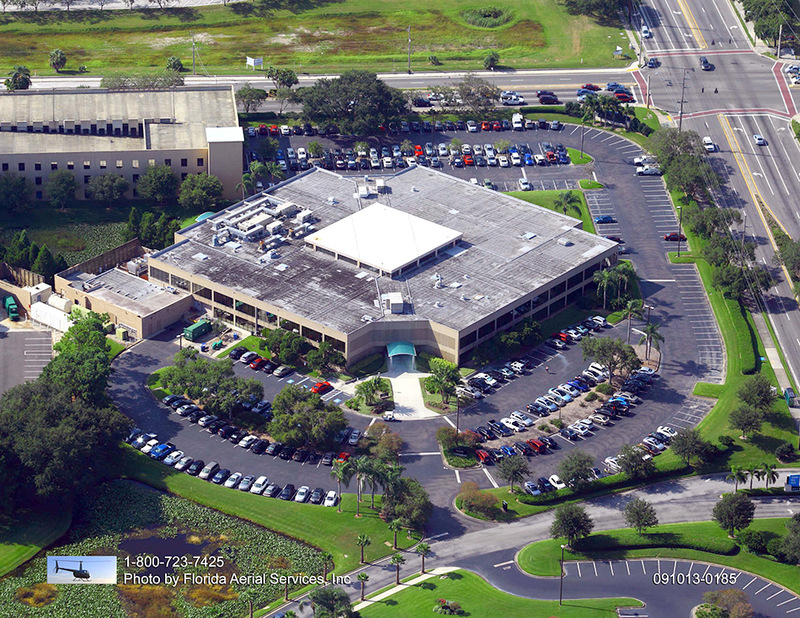 Do not discount the potential of a subtle pavement repair in Tampa. 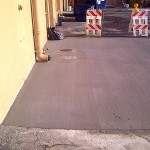 Those minor pavement repair projects really do make a difference in the integrity and aesthetic of your property. 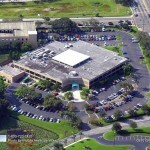 Clients, potential business partners, and others will notice the fine details when they pull into your Tampa property. 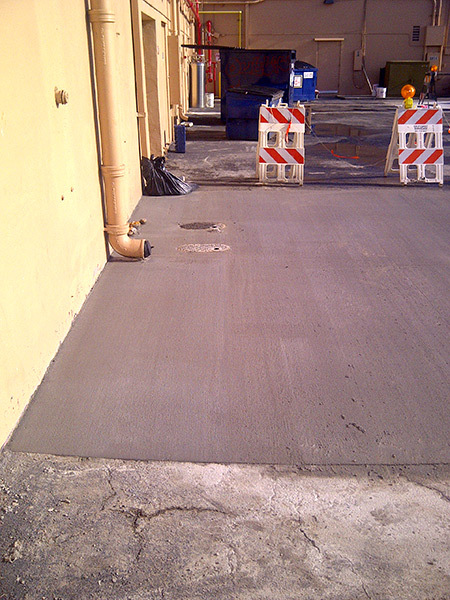 Stay on top of timely repairs, implement preventative maintenance, and visitors will be impressed with your pavement. This is the critical first impression your Tampa organization needs to stay in business and build an excellent reputation within the community. 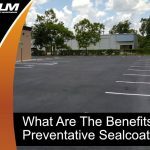 In the end, an approach that prevents damage before it occurs and quickly remedies pavement issues is the best way to keep your property looking perfect. 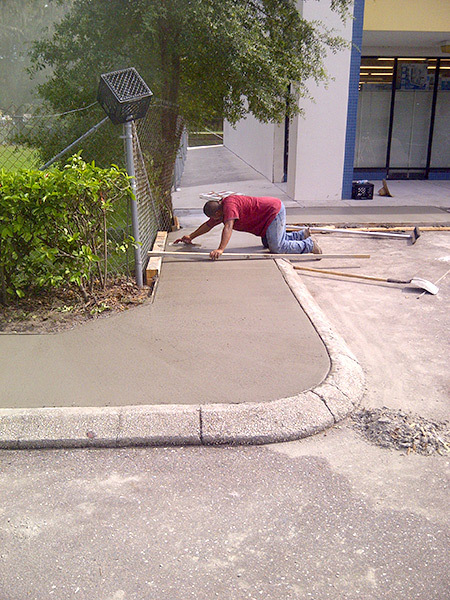 Contact ACPLM today to learn about our Tampa Pavement Repair services.